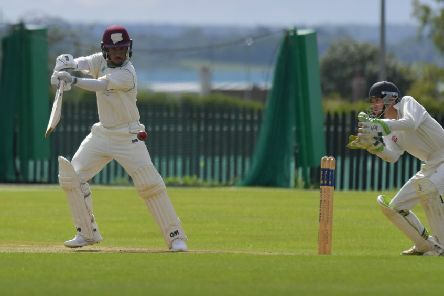 Old Northamptonians took a huge step towards regaining their Hevey Building Supplies NCL Premier Division title on Saturday. 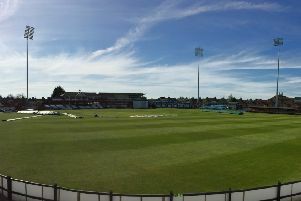 One of the biggest days in the Northants Cricket League calendar takes place on Sunday. 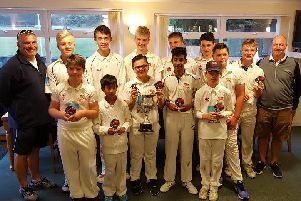 Old Northamptonians enjoyed a double success in the finals of the Wilson Browne Shires Youth Cricket League. 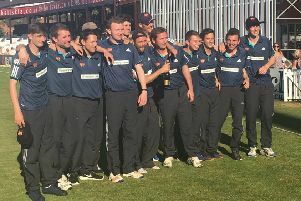 Old Northamptonians ace George Arblaster says he and his team-mates are ‘on top of the world’ after winning the Hevey NCL T20 Cup at the County Ground on Sunday.